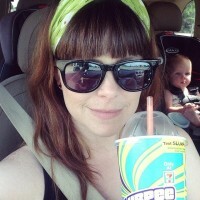 Want to Pop-Up your crafty business? 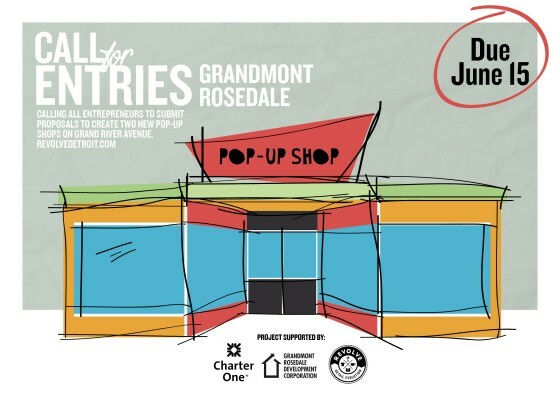 REVOLVE Detroit and Grandmont Rosedale Development Corporation are now looking for two businesses to fill new pop-up shops in the Grandmont Rosedale community! Open house for the first location is Wednesday, May 28, 4:00 PM PM – 6:00 PM, and you can check out the second location on Saturday, May 31, 10:00 AM – 12:00 PM. Both locations are on Grand River in Detroit. Ask questions by emailing info@revolvedetroit.com by Saturday, May 31st, and get your applications in to the same address by June 15th! Angela, we are just sharing information – we do not have any part in this pop-up shop. You should contact Revolve Detroit for more information.